Lee Holdsworth's 2019 Tickford Racing drive comes after two near misses with the Ford team, one of which he reflects was a "turning point in my career". 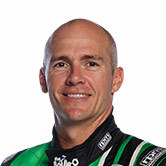 Holdsworth joins Tickford to race its Bottle-O Mustang, with Mark Winterbottom going in the other direction to Charlie Schwerkolt's Team 18 Holden. 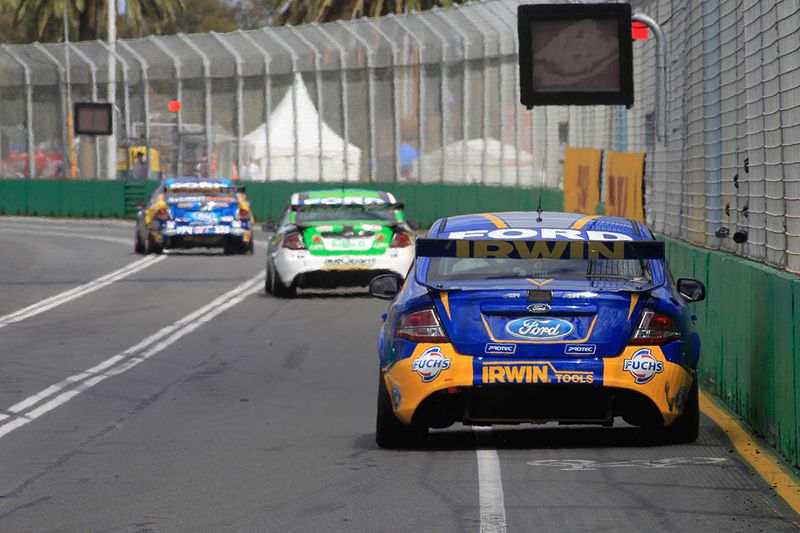 A seat with the Ford team finally comes at the third opportunity, a sequence that dates back mid-2011 when Holdsworth was with Garry Rogers Motorsport. 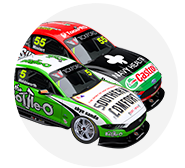 Holdsworth weighed up a move to Ford Performance Racing – in the Rod Nash-owned, Bottle-O Falcon eventually driven by David Reynolds – against Stone Brothers Racing for 2012. He nearly joined FPR but ultimately opted for SBR, finishing eighth in the 2012 championship before it morphed into the Erebus Mercedes project, which netted 20th the next two years. While Holdsworth grabbed a third career win in the E63 at Winton in 2014, FPR Falcons claimed 23 victories across the same three-year period. A second chance arose for 2015, when Holdsworth signed with Schwerkolt's FPR-run entry, only for it to move to Walkinshaw Racing for a single year then go it alone. Noting it's a "a team I've wanted to be with for a long time", and "why I signed with Charlie in the first place", Holdsworth gets a seat the third time around. "Hindsight's a beautiful thing," Holdsworth told Supercars.com. "It would've been nice to have been there for a while now. "But the way things panned out, that [2012 move] was a bit of a turning point in my career in the wrong direction. "With the move to go to Stone Brothers, what ultimately became Erebus wasn't what I saw coming. "Unfortunately we battled on for quite a long time, developing cars and I was really at the stage where I was building my career and wanted to keep that momentum going. "I let that opportunity go with Tickford back then, fortunately I've got another opportunity." 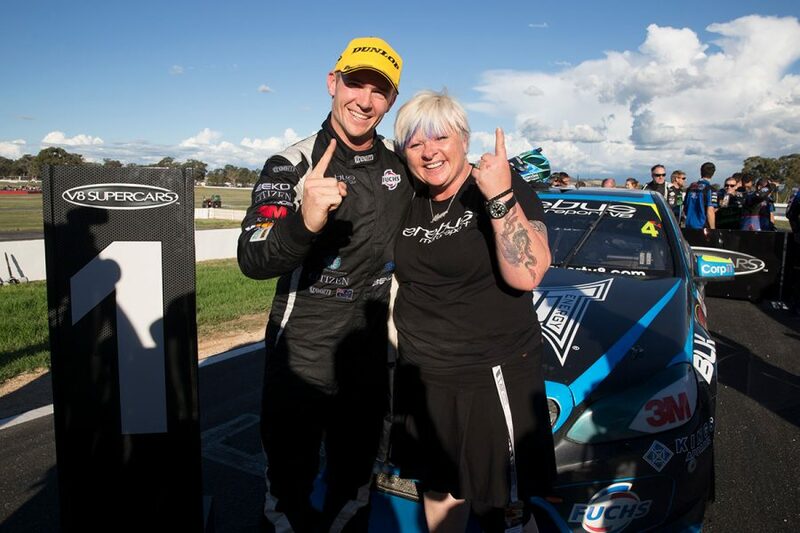 Holdsworth's last podium was his Winton 2014 victory in the Erebus Mercedes, before switching to Team 18 Commodores. His 2018 season was particularly frustrating, Schwerkolt's operation struggling without a technical alliance and opting for an overhaul that did not include Holdsworth. Having started the process of getting to know Tickford's workforce, his first drive of one of its cars will come next month. "The Christmas break goes so slowly when you join another team, because you're excited to see what the car's like," he added. "I obviously needed a good break at the end of last year to refresh and reset because it was a pretty stressful turn of events, not knowing where I was going to end up. "But obviously it was a great way to go into Christmas, knowing I've got great drive, possibly the best opportunity I've had in the series to date. "But now I just want to get behind the wheel and experience what these guys have got and hopefully help them improve as quickly as possible."